If you work in the field, think about every time you need to stop, open and interact with your device and ServiceM8 throughout each day — navigating to jobs, reviewing your schedule, communicating with clients, checking out, and so on. With iOS 12, ServiceM8 is immediately supporting Siri Shortcuts. 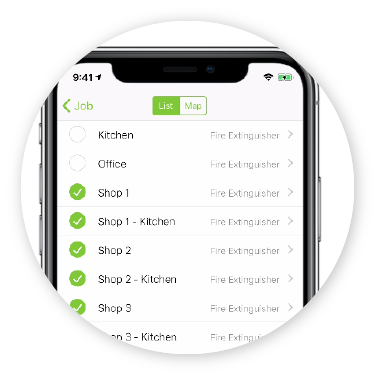 Now you can set up connections to ask Siri for ServiceM8-related information, perform specific tasks in ServiceM8, or open ServiceM8 directly to a specific view. When you’re charging for your time, using Smart Labour is an easy and accurate way to track time on site, then apply this to a labour rate. But, it has always included time spent navigating to site. 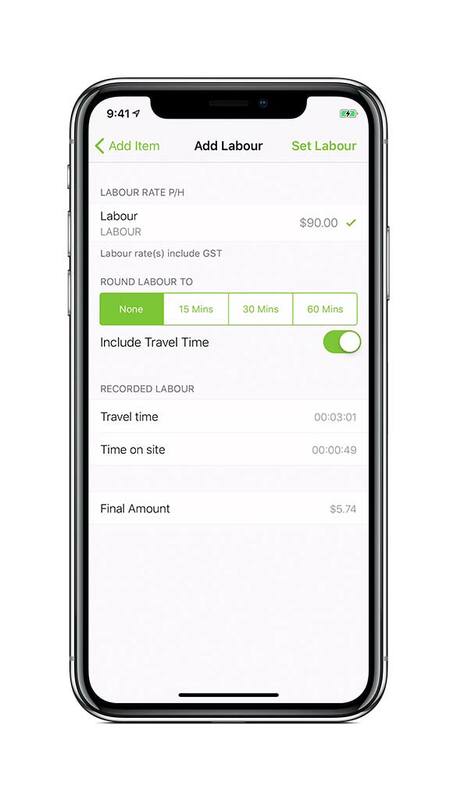 If this doesn’t suit, you can now toggle whether to charge for travel time when using Smart Labour. 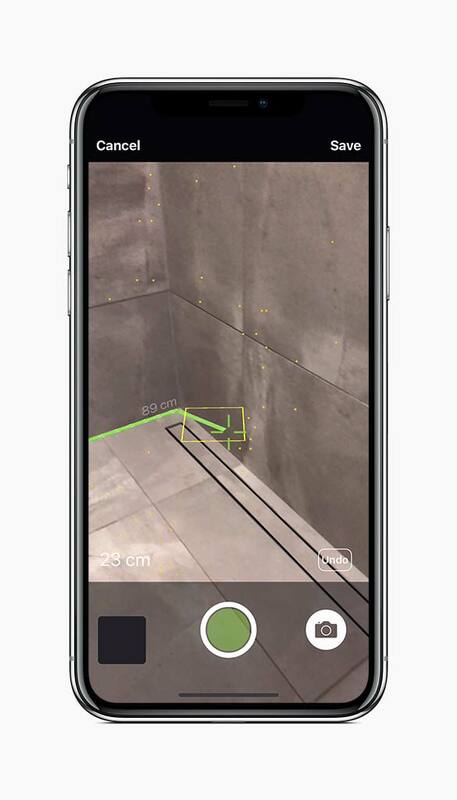 Building on our application of Apple’s Augmented Reality ARKit, AR Measure is now easier to use, more accurate, and better at detecting surfaces. In ServiceM8 7.0, we’re introducing new, deeper ways to naturally use AR Measure while performing tasks in ServiceM8. 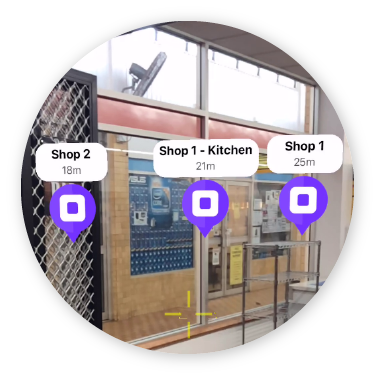 Now, you can take & input AR Measurements directly from Numeric fields when completing a Service or Form. Photos are perfect for documenting a job’s story. But, you need a point of reference to find a specific photo again, such as a client name, address or job number. 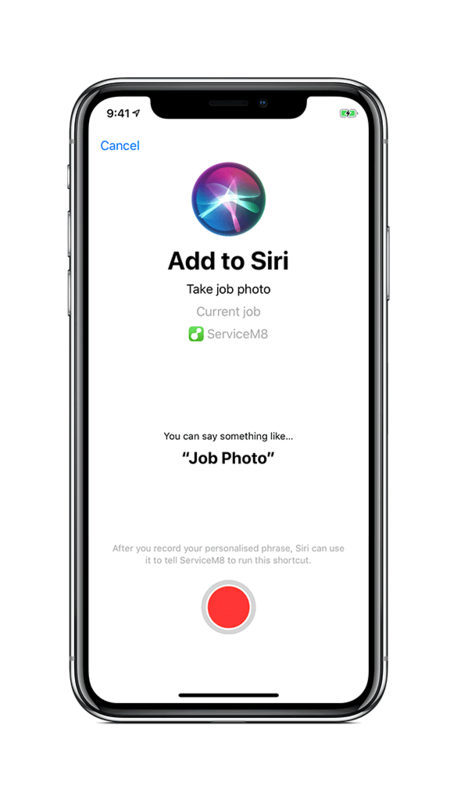 With iOS 12, ServiceM8 is introducing live AI Photo Tagging. Now, when preparing to take a photo through ServiceM8, the camera’s field of view is analysed in real-time to determine the subject of the photo. If recognised, the captured image will be automatically tagged e.g. ‘Smoke Alarm’, ‘Switch’ or ‘Shower’. 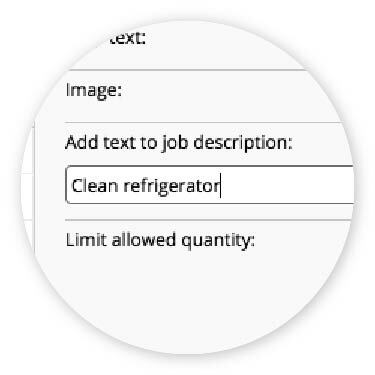 Over time this will makes it much easier to search and find specific images saved amongst thousands of other jobs and photos. Scanning item barcodes can really speed up the process of finding & adding billable items to jobs. However, for the ServiceM8 app to recognise a barcode, you first need to create the item and pair the barcode to it. This year, we’re kicking off a project to make this process easier. If you scan an unknown barcode, ServiceM8 will search popular supplier records and try to match it. 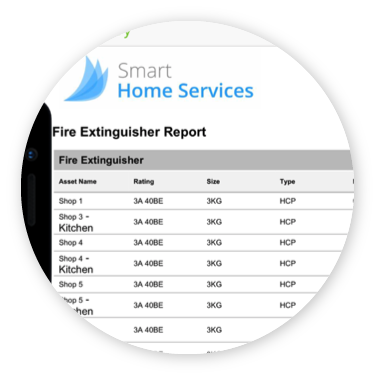 Matched results will auto-populate the new item’s details in ServiceM8, saving on data entry. If you use barcoded products, contact us to suggest a supplier for us to support! 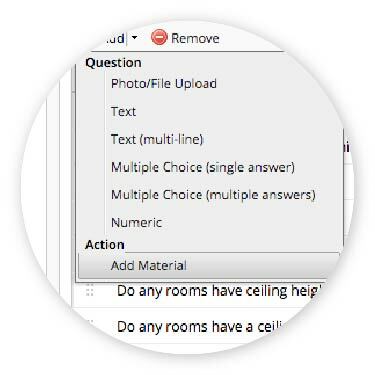 Add images to Multiple Choice & Numeric question options to make them clearer. New option to manually enter numbers for Numeric questions via keypad entry. 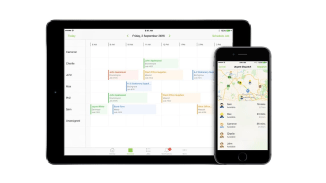 Optimal times for your business are grouped & presented as suggested booking times online. Online customers beyond your distance radius will be invited to submit an enquiry instead. Checklist items auto-added to the job description, based on the answers to questions. 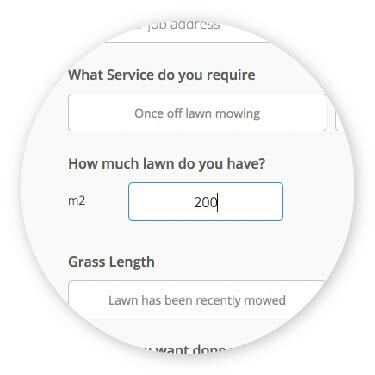 Add materials to the Service by default, or based on the answer to a separate Numeric question. 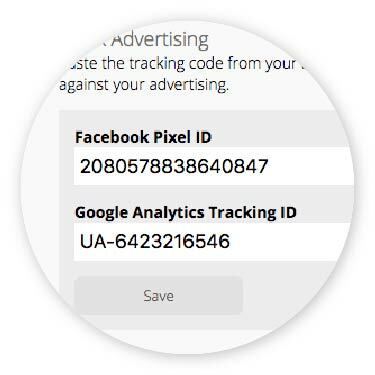 Track conversions of your Booking Pages from sources linked to Google or Facebook tracking ID’s. 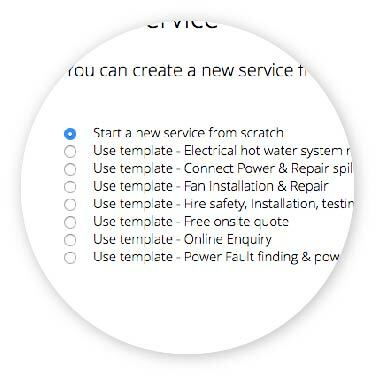 A range of templates for different industries make it easier to get started with Services. 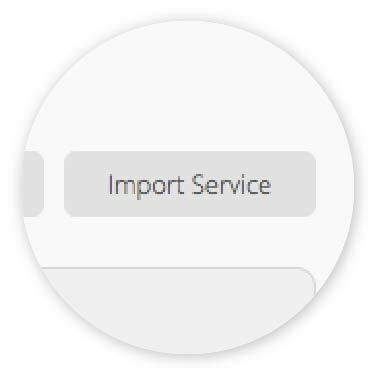 Great for sharing or copying Services, you can now Import or Export a Service. 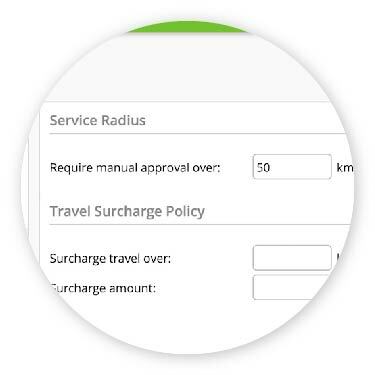 Services now supports the acceptance of a deposit or full pre-payment for jobs your customers book online. Deposits can be a fixed amount, or percentage of the total. or via Apple Pay, Google Pay or Microsoft Pay. 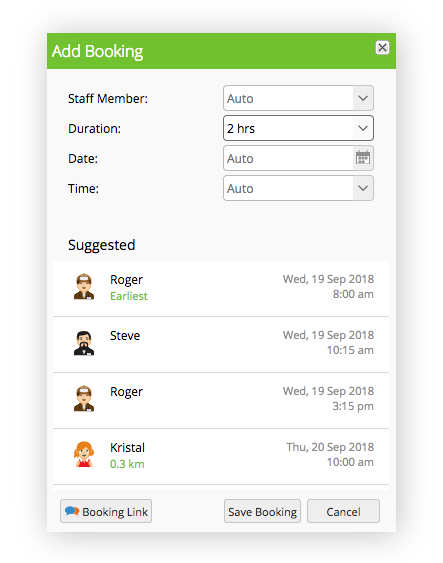 The Services Add-on is a powerful tool for systemising how you quote and schedule jobs, enabling all staff to step through a series of questions, generate a quote, and issue it to a client. 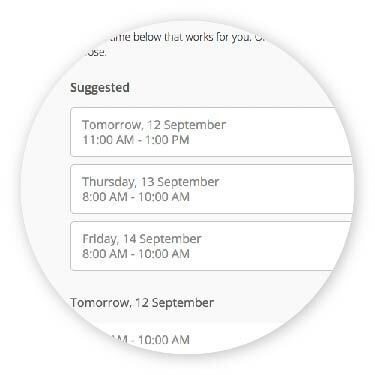 Now, when a quote is generated and issued to a client based on a Service, not only can the client accept it online, but also immediately schedule the job for a time that works for everyone. 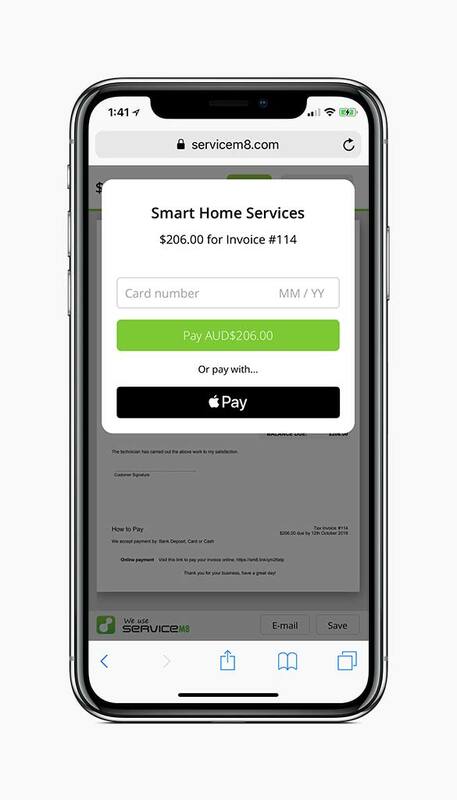 ServiceM8’s integration with Stripe now supports payment acceptance via Apple Pay, Google Pay and Microsoft Pay. 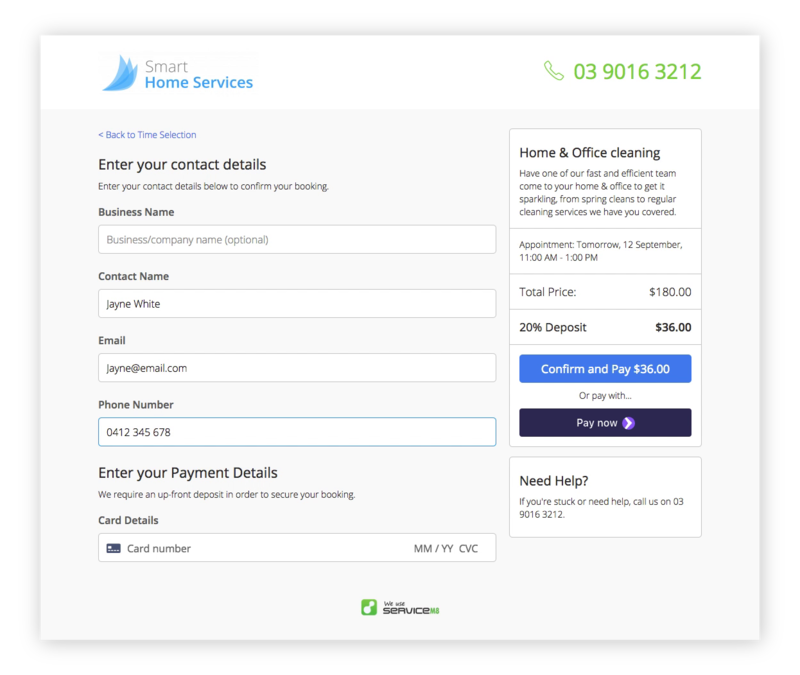 So, in addition to online customers being able to pay using one of these methods when making an online booking, any invoice with a link to your online invoice page will also support this, making it even easier for customers to pay you. Sometimes you produce several versions of a quote or invoice before issuing it to a client. This can clutter the Job Diary, and make it confusing which is the final PDF. 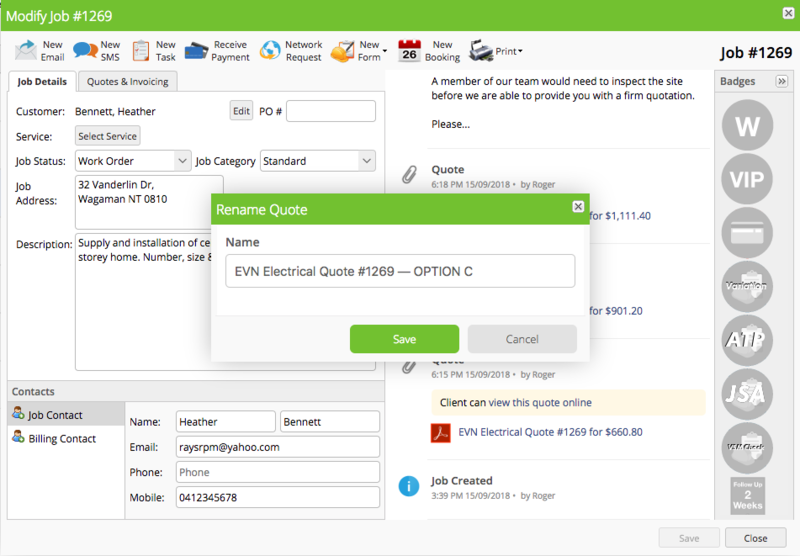 Now, largely identical quotes or invoices will collapse into a single line in the Job Diary. 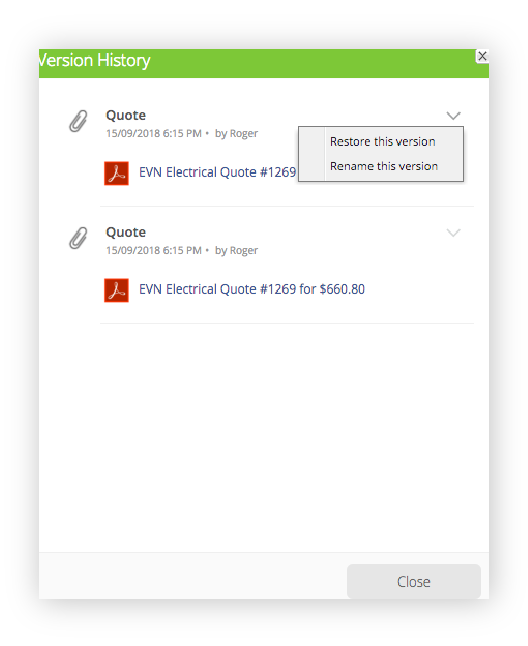 You can view the version history, and for Quotes, restore a previous version back to the job. It’s common for clients to request several quotes with varying scopes of work or scenarios. Until now, this has been a difficult process to manage in ServiceM8. Now, you can produce several Quote Options and issue them all to the client for consideration. If they accept online, the job will auto-restore to the accepted version. If they accept via email or over the phone, this can be done manually in the Job Card. If you want to make the difference between various Quote versions clearer, it’s also possible to Rename versions of a Quote in the Job Diary. Renaming a Quote version will separate it to display as a new line item in the Job Diary. Now, the New Booking window in the online Job Card includes an SMS 'Booking Link’. Set some parameters, then click Booking Link to send clients a unique booking URL where they can choose & confirm an available booking time. The Client Diary is handy for storing client-specific information which is useful for future jobs. However, getting information into the Client Diary has been inefficient. Now, it’s possible to add notes, photos & attachments (Online) and photos (App) to the Client Diary, directly from the Job Diary. 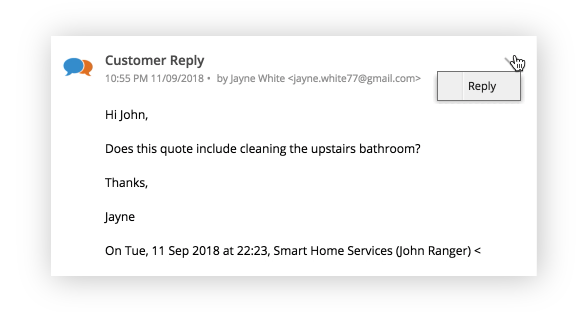 A simple but really useful improvement we’re making this year is the ability to reply to ‘Customer Reply’ emails in the Job Diary (Online & App), making it easier to manage email conversations with clients. More variety in staff icons is something that’s been needed for a long time, so we’re introducing over 200 new staff icons, with different skin tones & hairstyles. The design of the Email Inbox window has been improved to make it easier to read and manage Inbox messages. 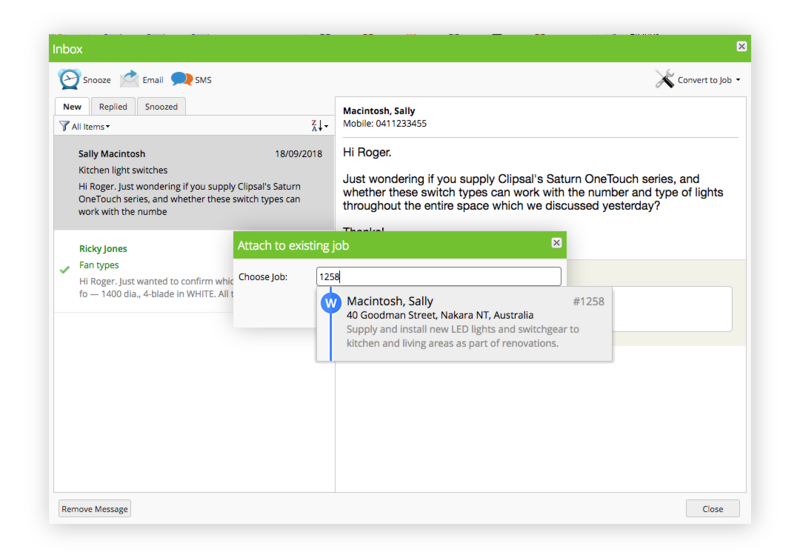 We’re also introducing a new option to attach an Inbox message to an existing job, making it possible to easily save emails to jobs that have already been created. When buying materials for a specific job, it’s important you end up charging for them. We’re introducing a new feature to help track purchases against jobs. 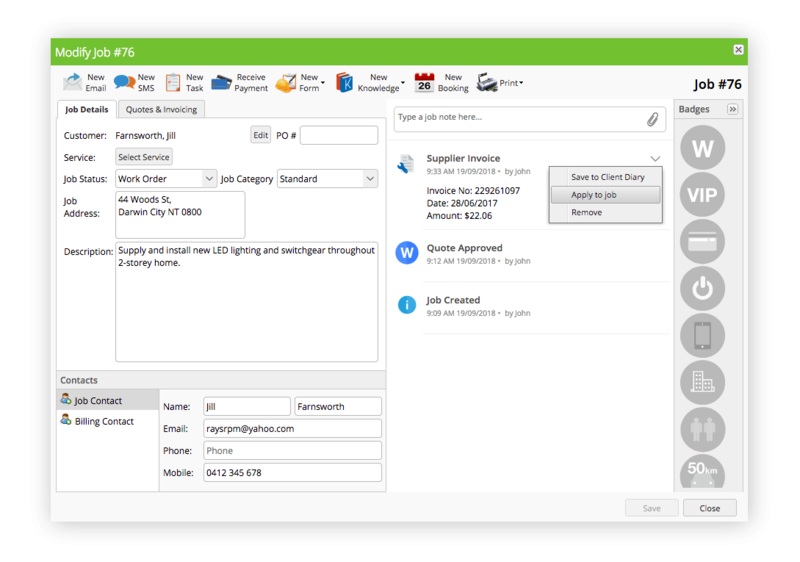 It works by providing a special, ServiceM8-generated email address to your suppliers, then using the Job Number as a reference when making a purchase. The invoice will be sent into your account and attached to the correct job. In the Job Diary online, you can add the cost to the job as a billable item. Importing items from suppliers can be a time-consuming task, so we’ve improved the Bulk Import wizard. 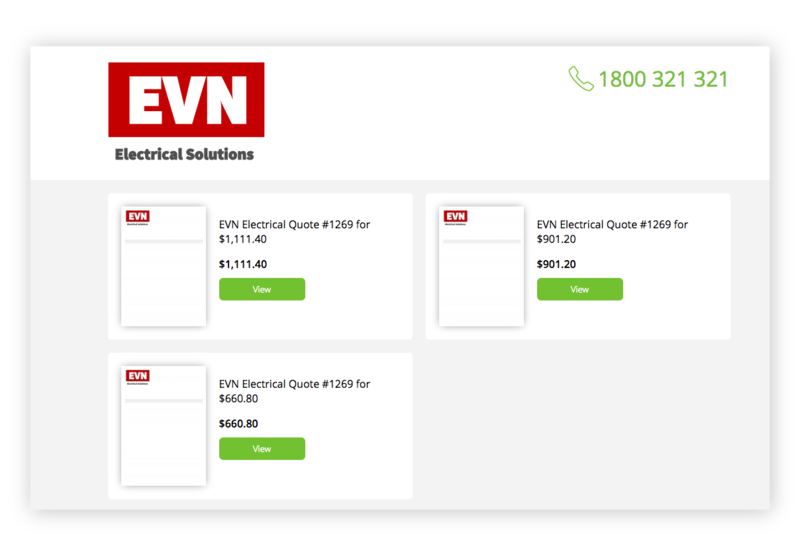 Now, you can drag and drop your supplier price list straight into the wizard without changing any column headings. ServiceM8 will automatically detect the columns, ready for import. The ability to view details of past jobs is an invaluable business resource, but finding something specific from a past job can be difficult and time consuming. 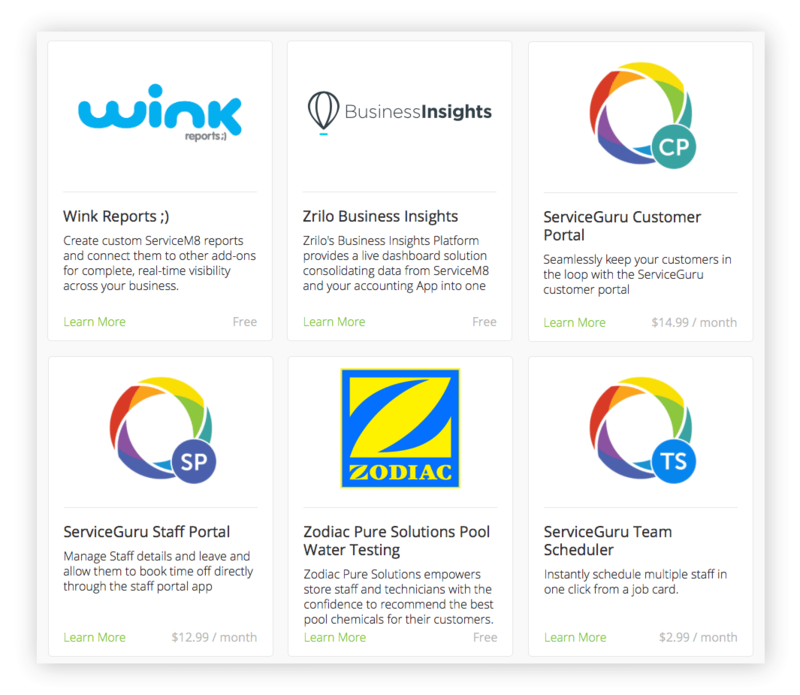 Now, you can search your entire ServiceM8 account from any page in the Online Dashboard. 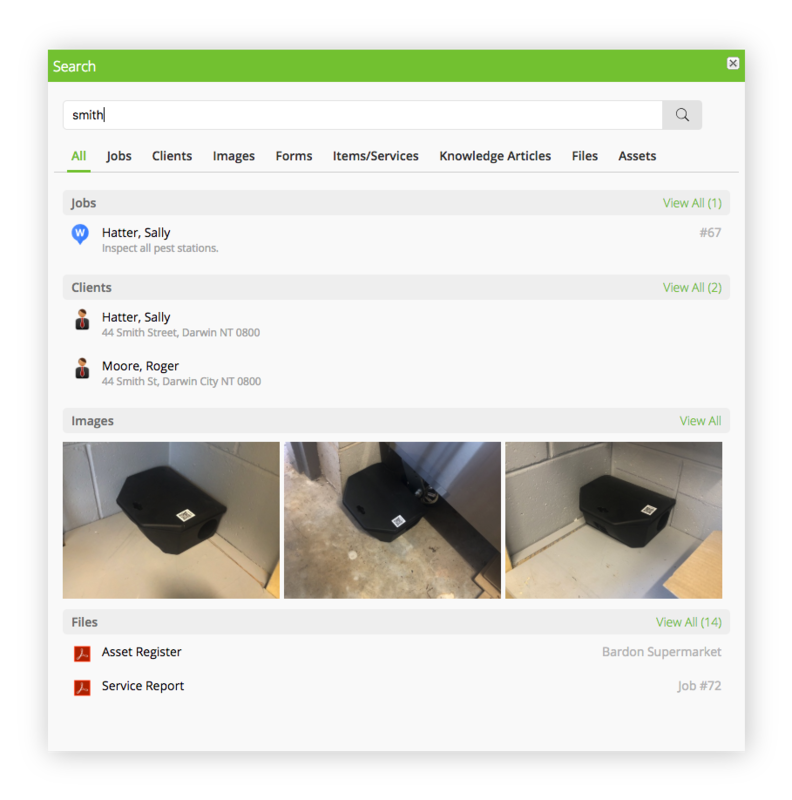 Search results will even include relevant photos, forms and attachments, making it much easier to find what you’re looking for, fast. A powerful tool for businesses which install, service or inspect any kind of equipment or assets. 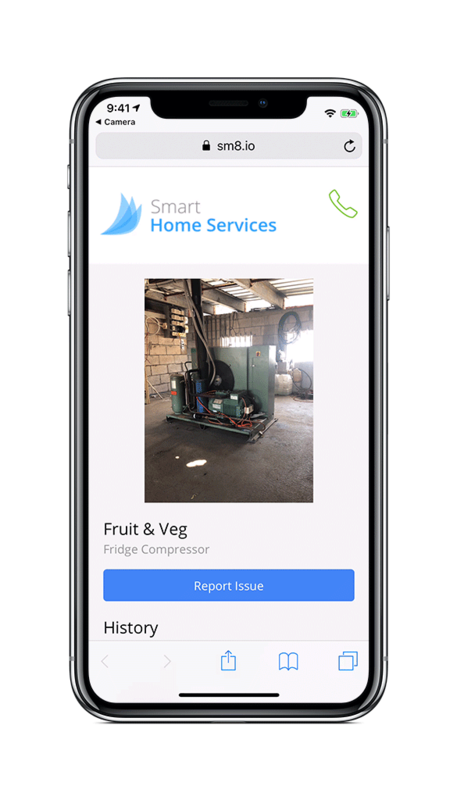 The new Asset Management add-on provides a way to easily identify equipment and assets, whether they be a client’s, or your own, then record and track the asset’s service history. Methodically complete installation, maintenance or inspection Forms against assets. PDF Service Reports of all assets serviced on a job are auto-generated on job completion. Generate PDF reports for all assets listed against a client. 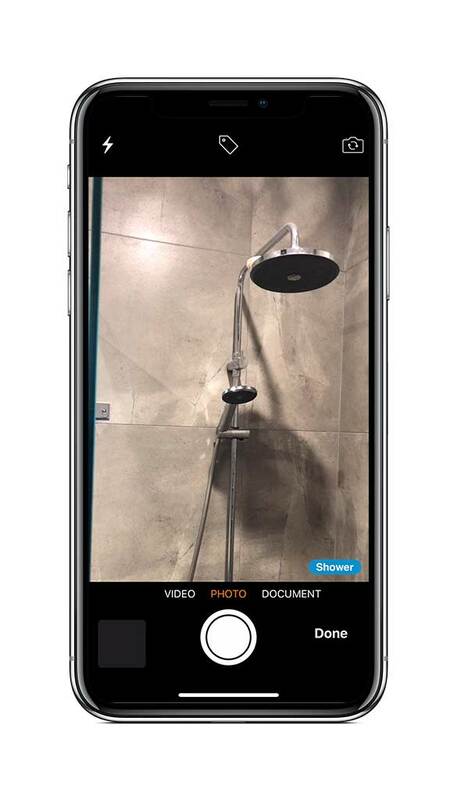 With the new Asset Management add-on, customers can scan an asset's unique QR Code with their own smartphone camera to open a special web page, complete with your business branding. 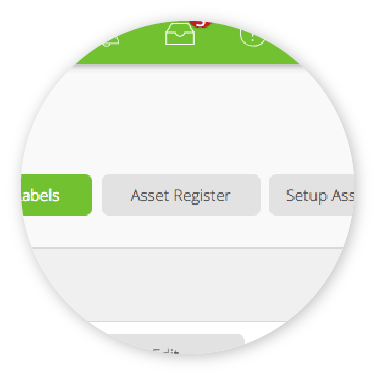 Clients can view asset details & report an issue online. 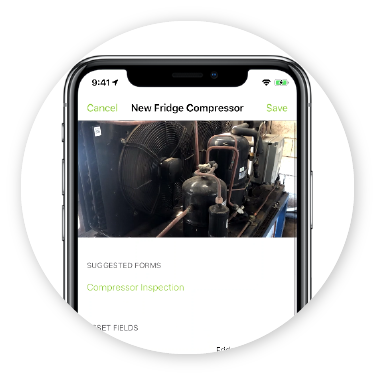 ServiceM8 Forms are great for streamlining on-site reports, inspections & procedures, but following up on the results of a Form has always been a manual process. 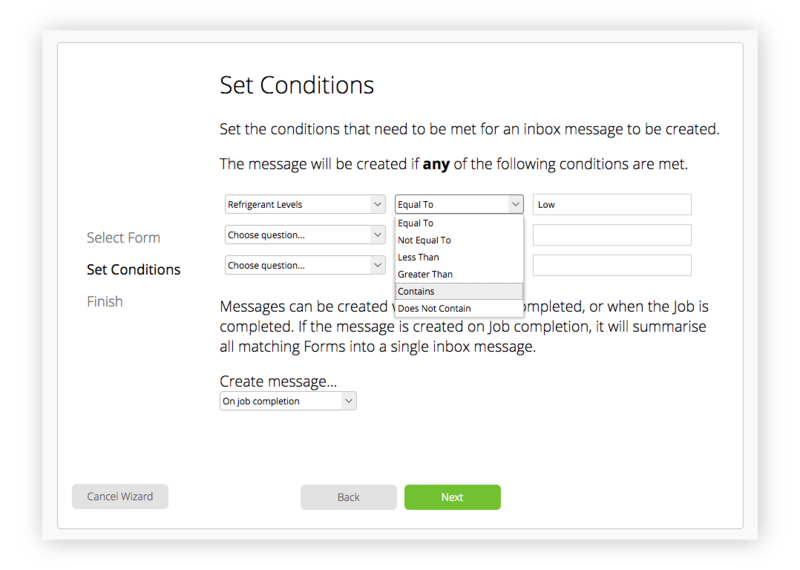 With the new Form Follow-Up Automation, you can now set conditions around specific Form responses which will trigger an automatic message to your Inbox, which you can then review and convert to a new job. 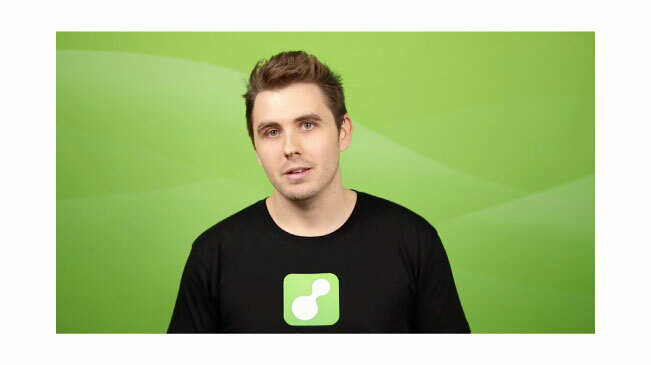 In 2017, we opened the ServiceM8 Add-on Store to third-party developers. Since then, there have been a lot of great add-ons released by developers around the world, with solutions ranging from reporting, staff management, file management — even a customer portal! 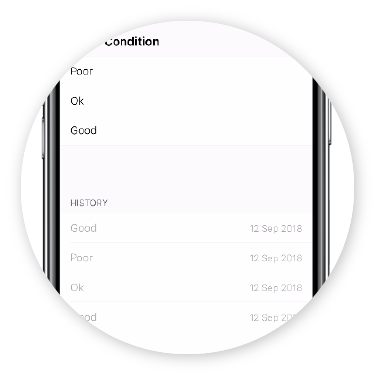 With all our new and existing features and add-ons, it can be hard to decide what to do next to improve how you use ServiceM8. 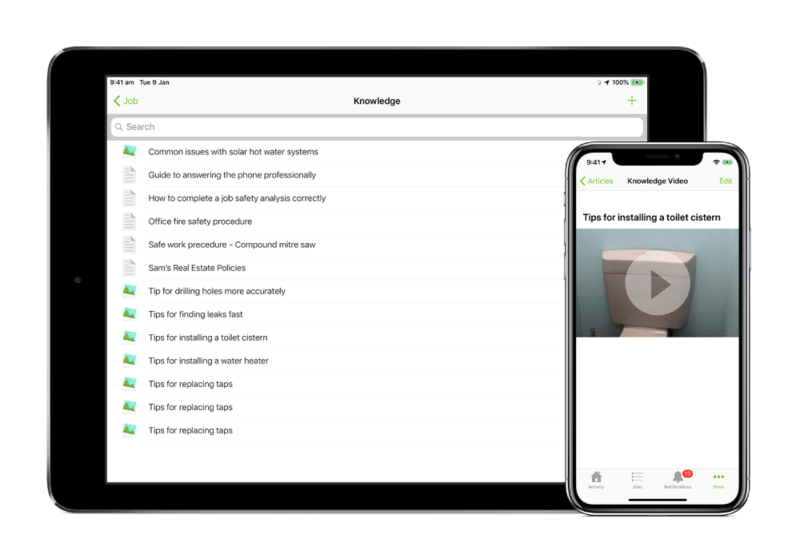 We want to help you get the most out of ServiceM8, so we’ve created the ServiceM8 Learning Roadmap — a structured series of help videos and articles, available to all staff in the Online Dashboard. 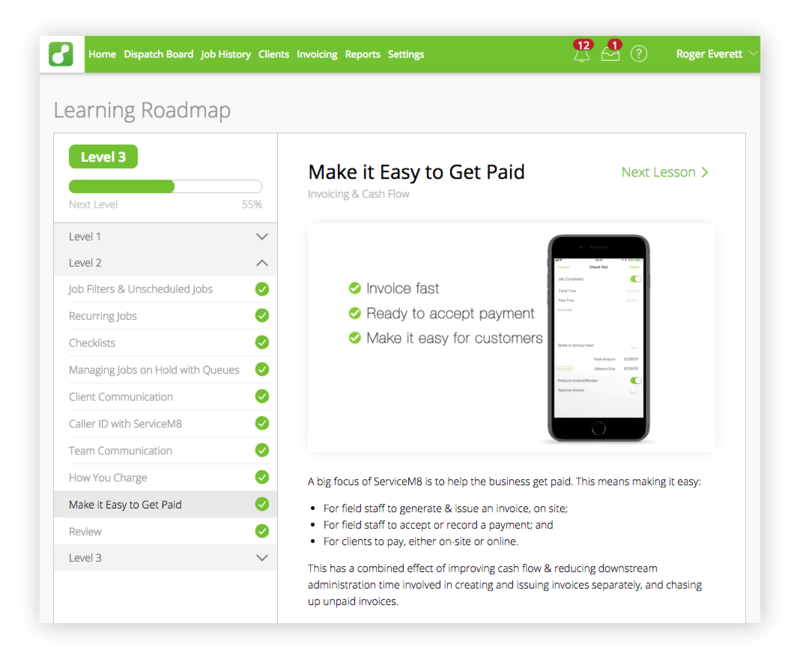 Your Learning Roadmap starts with the basics (great for new staff), then moves on to look at specific features which help you build on the benefits ServiceM8 provides, including features from this and past releases. Learn about everything we launched in September 2016.